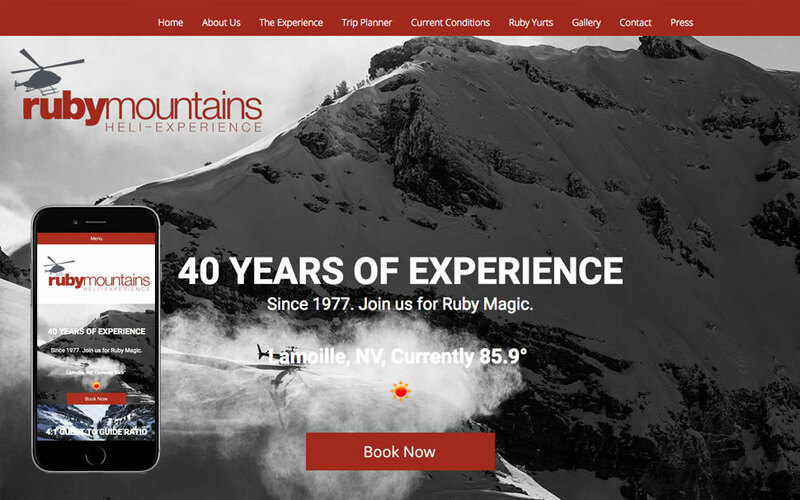 Ruby Mountain Helicopter Skiing needed a new website. We built them a brand new look and feel. The website is completely responsive and allows for booking on mobile phones. This project also includes a complete integration with Authorize.net and a backend to help with the management of trips they offer. We provide hosting and all support for this website.